C-17 Globe Master – The induction of a new massive transport aircraft, the C-17 globe master which can proficiently lift tanks to the border with China and Pakistan, has debuted in Hindon Base, Uttar Pradesh in the year 2013. Then in the year 2016 it was launched in the Advanced Landing Ground of Mechuka, 29 kms distant from the Sino-Indian border again. C-17 Globe master is a perfect shoe-in for boosting country’s rapid airlift capability at an elevation of 6,200 feet with a landing surface 4,200 feet long. 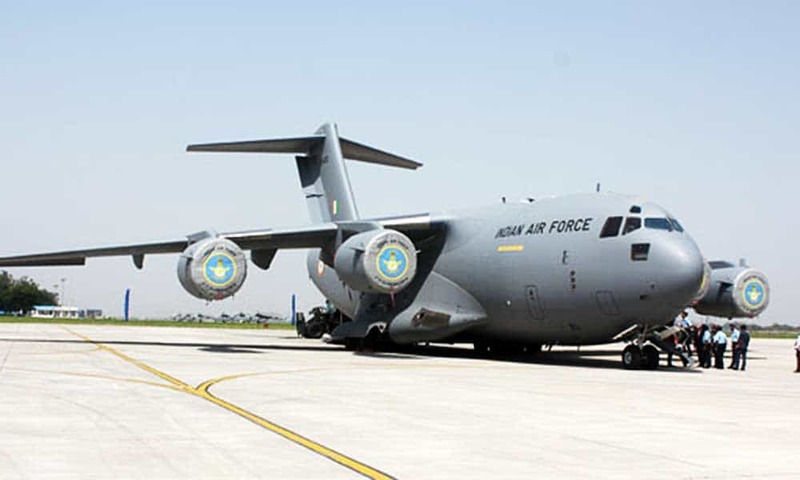 The Indian Airforce’s power has multiplied now that the C-17 Globe master, the heavy lift transport aircraft is in their grab. C-17 Globe master costed quite a fortune to the Indian government but is a worthwhile investment nonetheless. It was a whopping amount of 7,184 crores which include the protection of infantry vehicles, 3 Dimentional air defence radars and maritime surveillance aircraft for the coast guard. It all happened under the approval of the then defence minister Manohar Parikkar who reviewed the state of capital acquisitions and granted the acceptance of necessity to the four proposals. India purchased C-17 Globe Master from the US in the year 2011 through the foreign military sales route in a deal worth $4.1 billion and a deal of buying 6 more aircrafts were pegged in the same time. Ever since the induction, C-17 has become the poster image of India’s rapid airlift capability which led the neighbouring nations go weak on their knees. C-17 was developed by United States Air Force (USAF) from the 1980s to the early 1990s by McDonnell Doughlas. It is adept in performing strategic airlift missions and transporting troops and cargos throughout the world. It also performs medical evacuation and airdrop duties as additional services. C-17 is 174 feet long with a wingspan of about 170 feet with a maximum payload 170,9000 pounds (77,500 kg) and maximum takeoff weight is 585,000 pounds (265,000 kg). Its cargo compartment is 88 feet long and 18 feet wide with 12 feet 4 inches height. C-17 Globe master is a revolutionary addition to Indian Air Force which takes the defence mechanism of the country to superlatives. 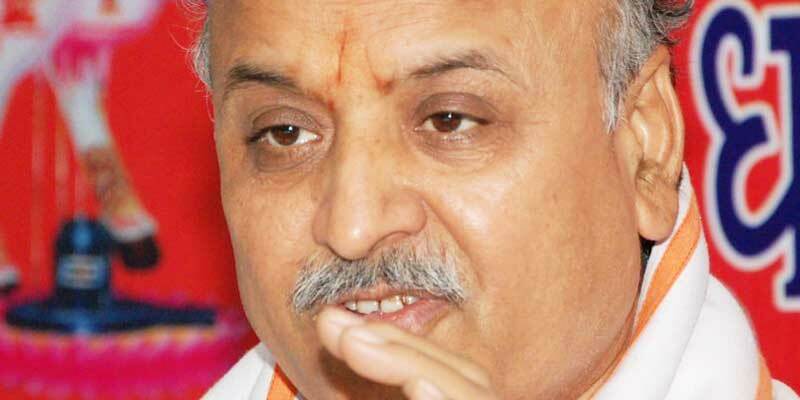 #ArrestTogadia If Guilty, But Why Associate Mod ..